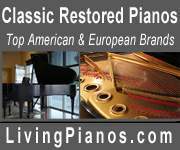 Hi Folks, I'm a union musician selling my beautiful Steinway & Sons Boston GP 156 Performance Edition baby grand piano. 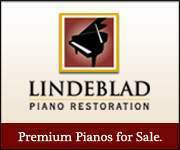 This piano features a ebony polish and measures at 5"1'. The matching caster cups and piano bench are included in the sale. It has only been played on by myself and serviced by industry professionals consistently. It's truly a gem!